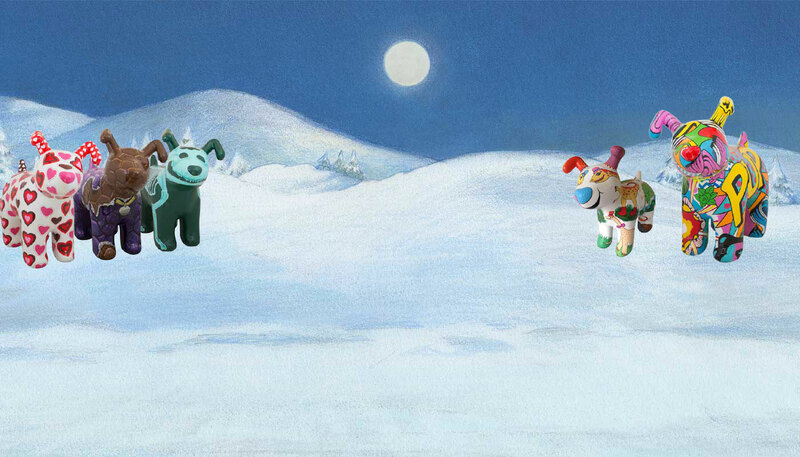 It’s time to say goodbye to our Snowdog friends! Snowdogs, Tails in Wales has been the biggest and most exciting public art event ever seen in Wales, brightening up our capital city and beyond bringing visitors from far and wide out on to the streets of Cardiff and the Vale in the Autumn of 2017. 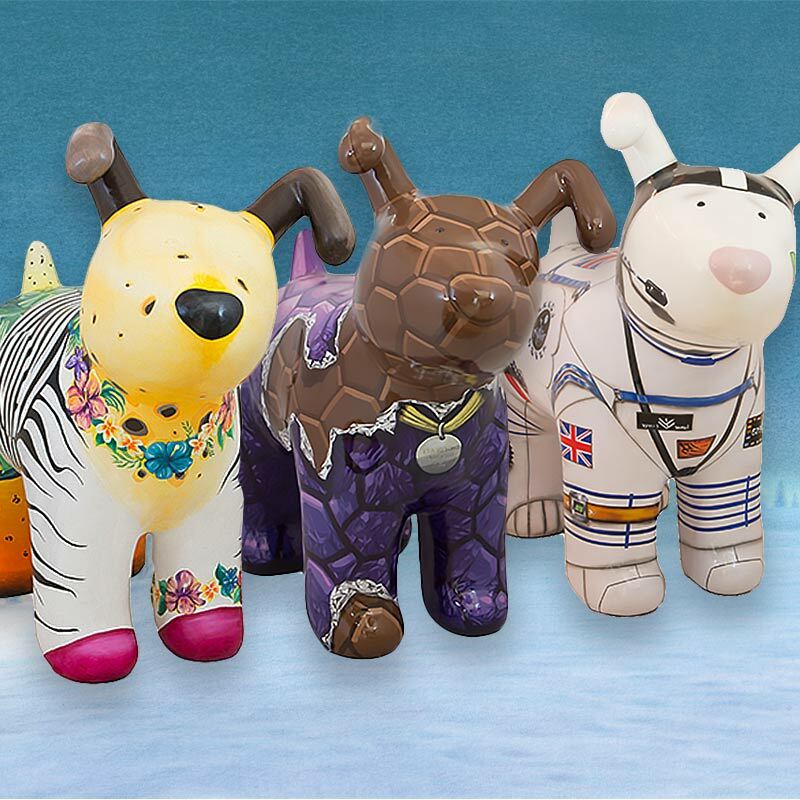 The Snowdogs Farewell Weekend is your chance to say goodbye to our 43 super Snowdogs and 57 loveable pups as we gather them all together for a final send off before they head under the hammer at auction to raise funds for Tŷ Hafan. 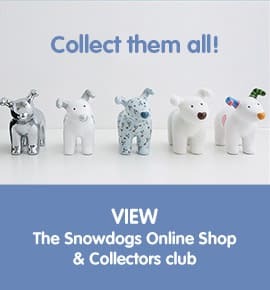 As well as your last chance to see all the Snowdogs together, the event will also feature children’s entertainment and crafts and your chance to purchase a limited edition Snowdogs souvenir guide and Snowdogs gifts in time for Christmas. The event will take place in the Capitol Centre, Queen Street, Cardiff. It will be located on the first floor and will be fully accessible. Tickets are available to purchase, you can purchase them by scrolling to the bottom of the page and selecting a date and time within the calendar. All profits from the Farewell Event will support the vital work of Tŷ Hafan, the hospice for children in Wales. The Snowdogs Tails in Wales Farwell Event is kindly sponsored by Hodge Bank.